improving health and wellbeing through physical activity, including volunteering? opportunities to socialise, make friends and be part of a welcoming, supportive community? activities that are free, outdoors and accessible to all? If so, parkrun could be the answer. Whether you want to improve your fitness, make new friends, cope with health problems, learn new skills or simply be outside with others, parkrun has a positive impact on health and wellbeing and changes lives. 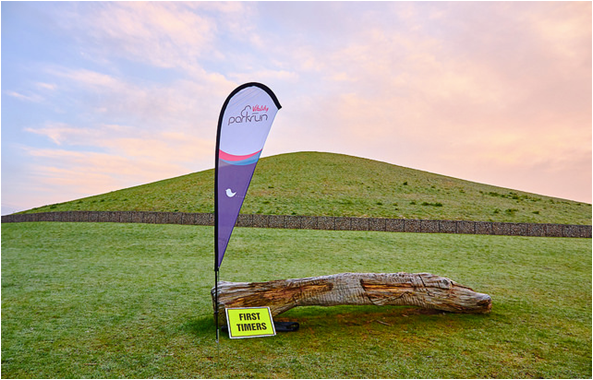 From humble beginnings in 2004 with 13 runners at Bushy Park in London, parkrun has grown to become the world’s biggest running event with over 1,000 volunteer-led events worldwide and more than two million registered runners. Committed to breaking down barriers to participation in regular physical activity, parkrun hosts 5km timed runs on Saturdays and 2km timed runs on Sundays for juniors. Parkrun operates in 14 countries worldwide, and sees around 150,000+ participants take part in 1,000+ events every week. By 2023 parkrun will be a truly global community of 22 million members, with 1.1 million weekly runners and 100,000 weekly volunteers across 8,000 global events. If the above is not suitable for you but would to be more active please see below. Looking to become more active? NHS Greater Glasgow and Clyde have created fantastic physical activity opportunities for patients who wish to become more active. If you are interested in these programmes then please visit the website ( www.nhsggc.org.uk/getactive ) which will give you further information on the services and how to access them. Alternatively, if you would prefer to speak to someone to discuss the best option, please call 0141 232 1860 and select the appropriate option.